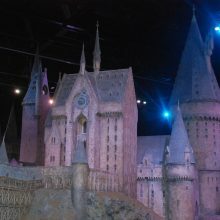 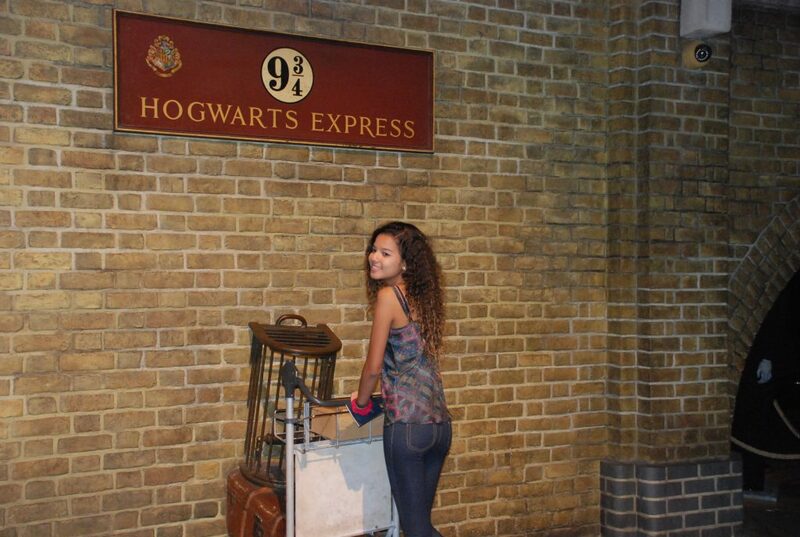 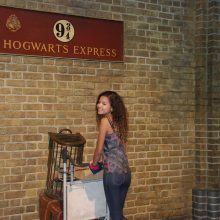 A final visit into London saw the students and staff enjoy a day at the much-anticipated Harry Potter Studios. 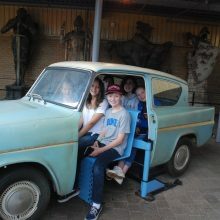 The students had the opportunity to experience and gain insight behind the secrets of filming the popular motion pictures. 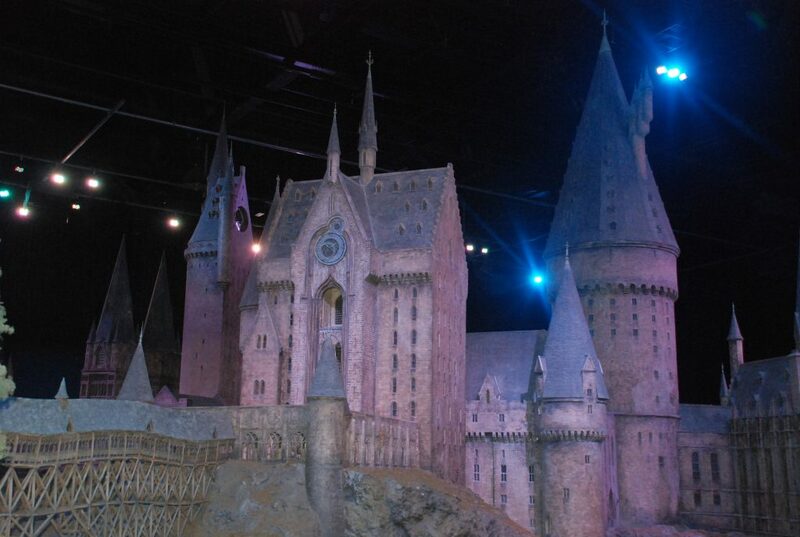 This including walking through the Great Hall and viewing the different sets as they were filmed. 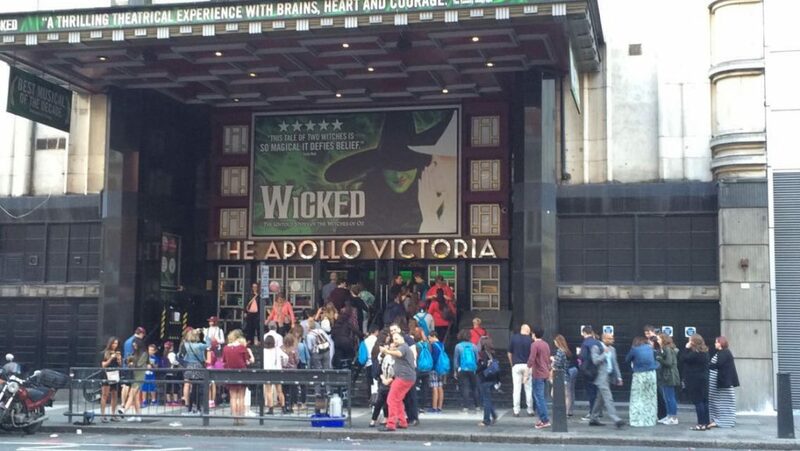 Following on from the brilliant morning, the groups split off to enjoy their final few hours within London. 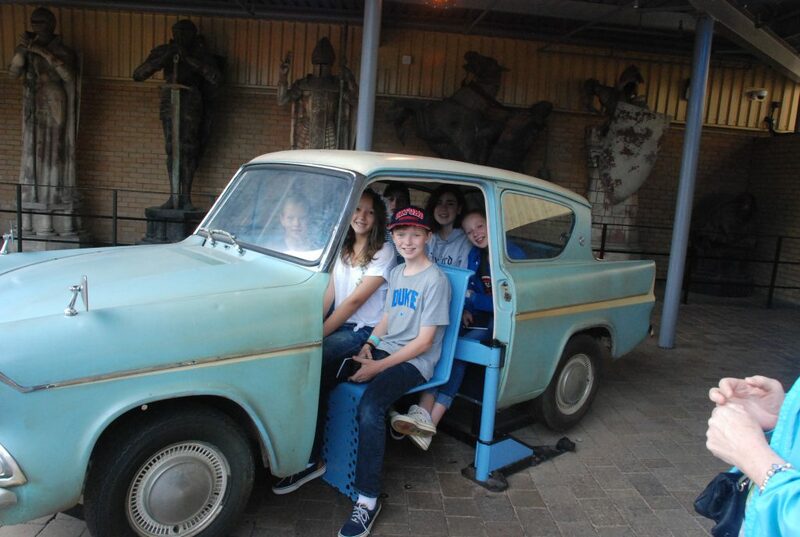 A few took time to visit the British Museum, whilst a few others hit the shops and bought themselves a few final souvenirs. 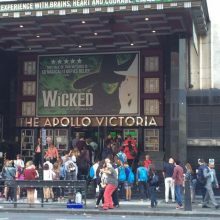 To end the fun filled day, all students got to enjoy a trip to the Apollo Victoria Theatre to watch the musical Wicked. 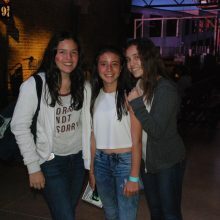 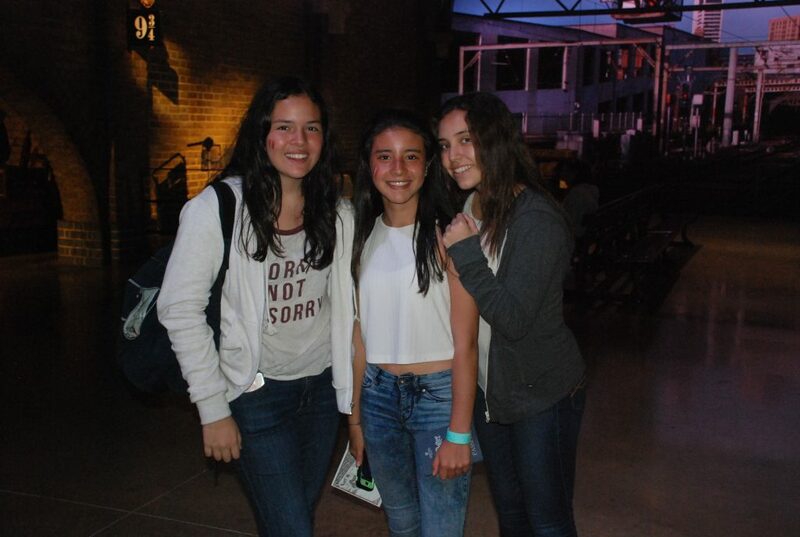 The students got the chance to sing along to a few popular songs whilst enjoying the show.